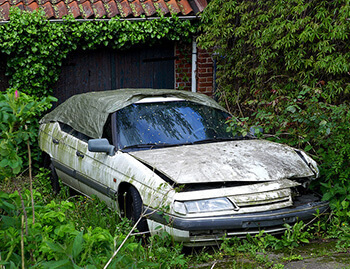 What is Junk Cars Corp? 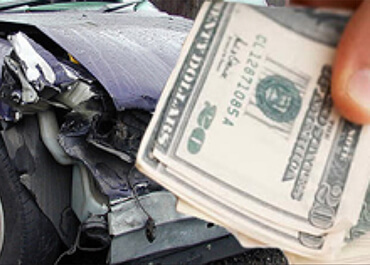 Simply call to one of our salvage specialists at 123-444-5678 and you’ll have a guaranteed cash quote in minutes. We can also respond via e-mail after you fill out our free quote form on our website. Do I need to be with the car? We prefer that the owner be with the vehicle, but we know that this is not always possible, so we are still able to pickup vehicles if all the necessary documentation is left with another individual. Please make sure that you let us know if this is going to be the case. More often than not, we can have your vehicle picked up with payment in hand within 24 hours. We also are able to make specific appointment times if necessary. If the wait will be longer than a day, we will do our best to inform you. What if I don’t have my registration? Rules vary from state to state, it is best to call or email us to make sure that we can proceed with the vehicle pickup if no registration is available. Do I need my title? If you can’t find your title in most cases a lost title application can be filled out. Yes towing is always free when your car is sold through us. Can you buy my car with no keys? Yes we can buy your car with or without Keys.